Data is the lifeblood of any modern digital organization, and digital platforms will only prove effective if they are able to convert data into value. With the herculean growth in both data & data sources – plus skyrocketing customer expectations – the writing is on the wall – companies can no longer afford to lose this data war. Today’s solutions cannot solve tomorrow’s problems. The need of the hour is to detect and harness these data lakes and not just surpass expectations but predict them – all at breakneck speed. This is where we step in, reverse the trend and transform the quality of your business solutions and in effect, customer experience. As a results-obsessed Solutions Provider, our 360° embedded analytics deliver all the intelligence you need to unlock the hidden potential behind data and stay one-step ahead of the game. 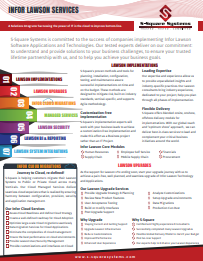 Our offerings are an ideal fit for companies that are keen to accelerate their “data-to-value” cycle. Our Business Analytics solutions connect customers, businesses, employees, and partners – by making sense of raw data and scripting success stories across the digital ecosystem. 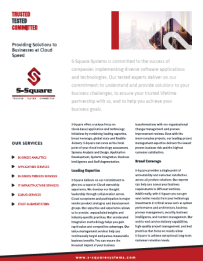 We leverage SMAC (social, mobile, analytics and cloud) technology to extract intel from your data, allowing you to separate the wheat from the chaff and benefit from a digitally empowered, data-driven experience – a sign of true success in the eyes of your customer. Reduce follow-up costs, foresee problems that can negatively impact customer satisfaction, and resolve them before they escalate – through effective management of data assets. When you put big data at the center of your business, you can be sure of deeper customer insights that will enable lightning fast response. Improve operational efficiency, accelerate decision-making, predict outcomes and contain risks, in a bid to improve performance and circumnavigate the unexpected. Aggregate structured data from multiple sources so that it can be compared and analyzed for greater business intelligence and to provide greater executive insight into corporate performance. Speed up the journey of true digital transformation with our end-to-end spectrum of advanced analytics that maximizes bottom-line and ROI. 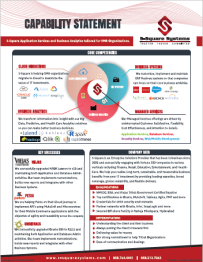 S-Square’s experience spans across a multitude of technologies and platforms in the Enterprise Analytics realm. 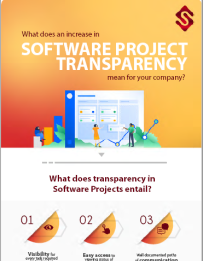 S-Square has proficiency in many popular open source databases and advanced and predictive analytics platforms. 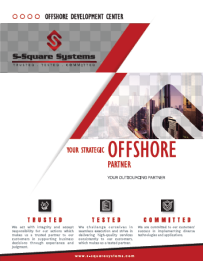 We operate desired tools and technologies to offer open architecture solutions right from organizing the data with best governance practices to storing, processing, integrating and cleansing data to final visualization, we have the latest tools and platform capability. 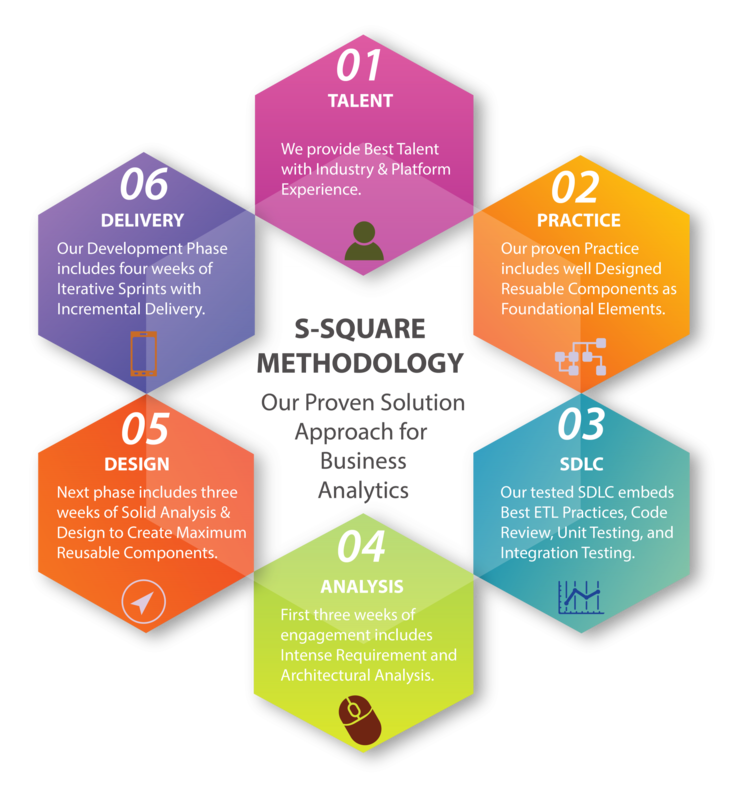 To get started with Our Business Analytics Services, contact S-Square today through “Send us a Message” and we will put you in touch with one of our Data Engineering and Data Science Experts. You can also “Schedule an Appointment” to talk to our experts.